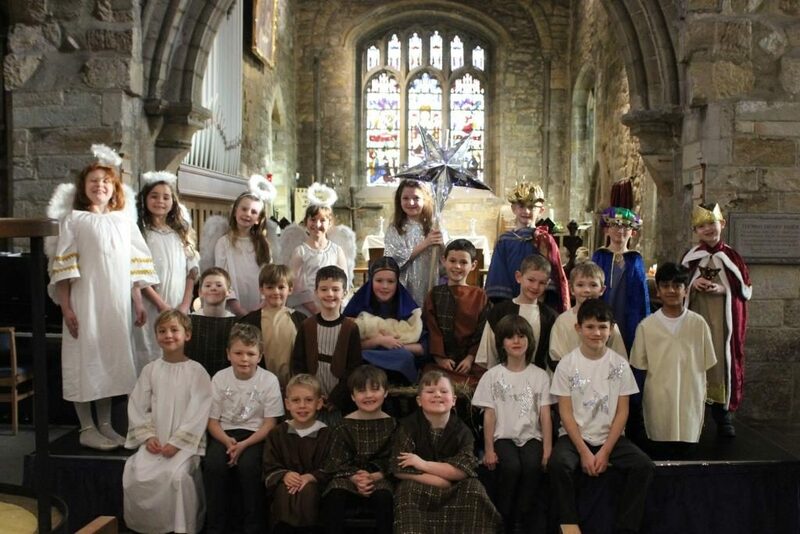 It’s been a wonderful end to the term and I have thoroughly enjoyed watching the children perform during the nativities, carols services and ‘Carols & Cocoa’. The children and the staff have worked incredibly hard to ensure you’ve been entertained and I know you have enjoyed watching the ‘fruits of their labour’. Thank you for the cards, good wishes and gifts given to staff. Whilst it is really not necessary to say thank you with presents, they are always gratefully received! I would also like to extend my thanks to all the staff at the school who work tirelessly to ensure Red House is the best it can be. At the end of this month, we say goodbye to Ruth Cooper who many will know from the Nursery & Infant School and Holiday Club. Ruth has done a sterling job and we wish her the very best for her future endeavours. Rest assured, Holiday Club will continue as usual after Christmas (staffing is already in place) and I am sure we will make an excellent appointment to continue Ruth’s good work. I hope you have a wonderful time with the children over the festive period. I’m certainly looking forward to seeing family and visiting various godchildren in the south. I’m determined to ‘switch off’ for a little while but am looking forward to continuing to work with you and the children in the new year.